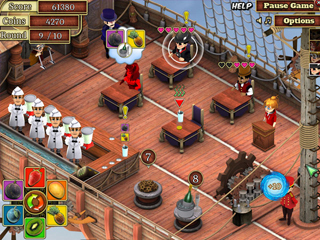 Play the owner of a traveling smoothie stand. 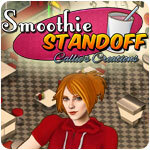 Smoothie Standoff: Callie's Creations is a casual time management game. 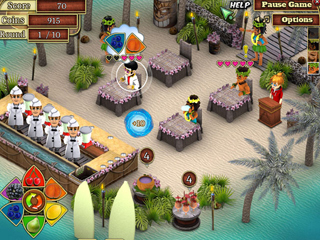 You interact as Callie, the owner of a traveling smoothie stand who journeys from one place to the next with the intent of spreading your brand across the globe. Serve different smoothie combinations, pair appetizers and win over the approval of food critics, the press, celebrities and more!